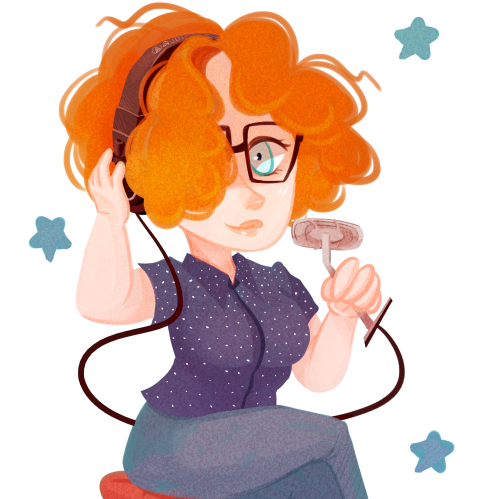 If you follow me on twitter, you’ll have noticed I’ve been tweeting a lot about Harvest Moon as of late. It’s a series of games that my sister and I have been addicted to for years, and it’s easy to see why. They’re farm simulations, and before you go BORING, let me tell you something, these games are like crack. Beautiful farm raised shining crack. You’re typically given a arm that you have to revive, as well as the town around it. Along the way you can get married, have kids, have the best farm ever. Let me tell you, there are few things more rewarding then having the best damn farm ever and making thousands and thousands of gold. Also it’s been going on for eighteen years. EIGHTEEN! Trust me, it’s ridiculously fun. If you’re a simulation fan, be it The Sims, Halflife, etc, you will loooove these games. Chances are if you’re reading this I’m preaching to the choir anyways. So like any addict, I was looking for my next hit and was seeing what the newest Harvest Moon title as going to be… and then I found… two? Harvest Moon: The Lost Valley and Story of Seasons. Now, two at once isn’t unheard of for the series, but they were just so… different looking. Lost Valley looked more like Minecraft than the anime-styled art the series is typical of while Story of Seasons followed the normal pattern as of late. So I did a bit of research  and oh boy I didn’t know what I was in for. 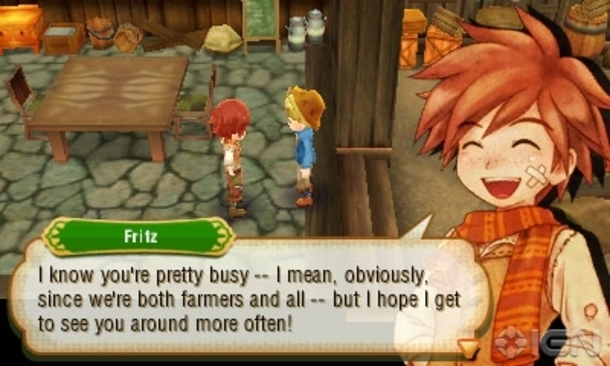 There’s drama in the Harvest Moon world and the biggest part of it? It’s not called Harvest Moon anymore! Nope. There is a rebranding fiasco happening, so allow me to explain so you’re not caught out buying the wrong game. 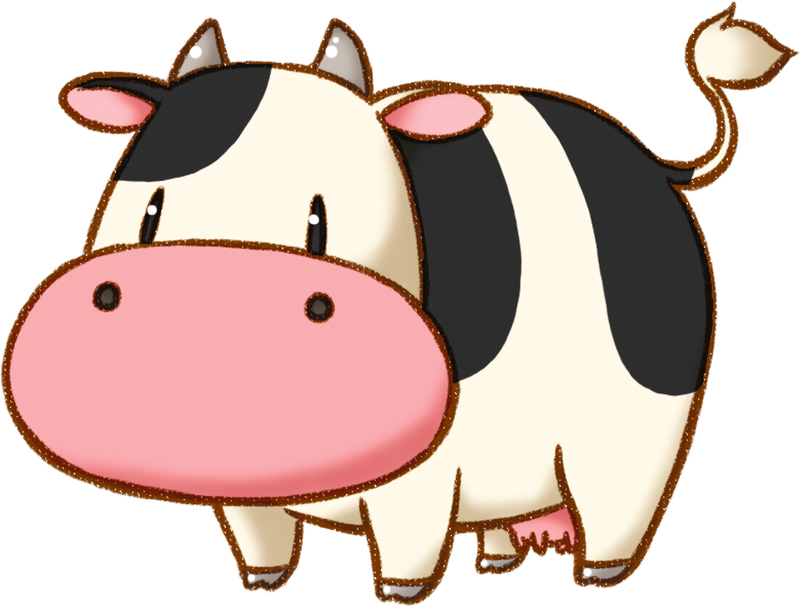 It turns out that Marvelous, the company in Japan that creates and develops the Bokujo Monogatari (Farm Story aka Harvest Moon) series has ended its relationship with Natsume, which handled the localization of the games into English. Why? Well, Natsume has had a bad habit of not doing the best job. Bad translations, bugs, and hiccups along the way, and frankly Marvelous just got sick of it. However, Natsume still owns the rights to the Harvest Moon name so… yeah, you know where this is going, they’re using the name to create their OWN games, riding on the Harvest Moon name’s reputation, thus Harvest Moon: The Lost Valley. They’ve made it similar enough to be recognizable to the brand, and of course they have the name going for them, but it’s not the same series. The controls and graphics are… well they’re unpleasant to look at for my taste. 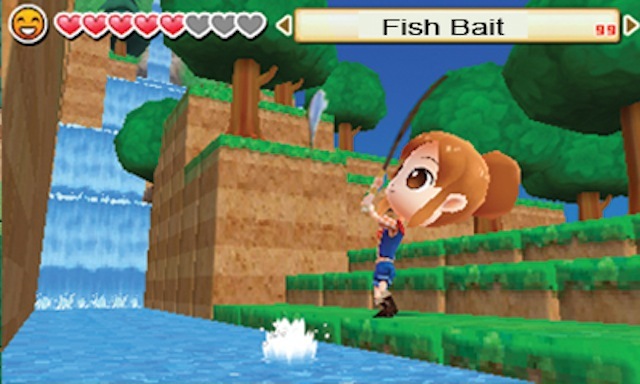 It’s cheap and dastardly and I sincerely hope Marvelous can somehow get the Harvest Moon trademark. I don’t think that’s likely as it seems they aren’t interested or able to buy it back from Natsume, so the best us fans of the series can do is spread the word. And we’ll know how it goes because Story of Seasons doesn’t come out until February of 2015 while The Lost Valley is here in November. Ugh. NOW! To the REAL newest installment of the series. Story of Seasons is being translated and localized by XSEED. If you recognize the name,it’s because they also handle the Rune Factory series which was Harvest Moon meets fantasy, so they’ve been working with Marvelous for awhile, and they’ve been going a very good job at it. So they’re the new distributor and thus Story of Seasons is legit, as opposed to Lost Valley. STORY OF SEASONS is the beginning of a new chapter in the ‘Bokujo Monogatari’ series, a long-standing and top-selling farming/life simulation franchise. Though the series is reborn with a new name, it continues the well-loved traditions of customizable farms, animal care, marriage and child-rearing. After creating a customized character, players can live out a new life by cultivating their favorite fruits and vegetables while expanding and filling their farm with their choice of animals. Fans of past games in the series will love the many new additions on display here, including an enhanced variety of seeds, pets, and other ways to make their farms truly their own. But the major addition is the new theme of ‘connectivity,’ as trading with other countries will help grow the player’s crop variety and wallet, as well as the prosperity of the entire town. Players can also connect locally via Wi-Fi to visit one another’s farms and tend crops as a team, expanding both their harvests and their friendships. With that established, let’s take a look at Story of Seasons, because it looks goooorgeous. While I think I’ll always prefer console based games, I do enjoy the 3DS and its ability to provide portable playing with such great graphics. 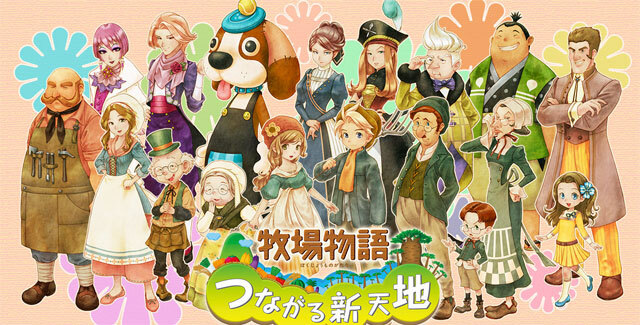 The look of Story of Seasons is just so great. The art is more reminiscent of illustrations than cartoons, and the settings are so detailed. I am really intrigued by the connecting with other countries feature and how trading will be implemented into the gameplay. The cast of characters looks rather interesting as well, minus that creepy lifesized dog. Why… just why? The fact is, if you love the Harvest Moon series, you want to buy Story of Seasons. Ignore Natsume. There’s no English trailer yet, but here’s the Japanese one. You can pre-order Story of Seasons on Amazon, GameStop, & in all the places. The player is bored with their regular life and receives a flyer announcing the need for farmers in Oak Tree Town. Deciding to risk it all, the player moves to the small village. There are other farmers living in Oak Tree Town, who will teach the player how to run their new farm. Together the NPC farmers and the player will help each other become successful.